As the nights draw in and normality resumes, both on the weather front and with routines, Getintothis’ Mark Rowley picks out his prize conkers for Manchester’s September gigs of the month. Well what a summer that was! It’s all over now mind and we can reflect on the fantastic weather we had; England’s brave World Cup exploits; and the shambolic state of our government and the complete and utter nonsense surrounding the Brexit negotiations with the EU. Furthermore, we now have English and French fishermen fighting over fishing rights like we did back in the bleak pre-Common Market days of yore. How long before the next war with one of our European neighbours!? On the home front, it’s now back to football in the stadiums and to gigs in our music venues. And Manchester is no different. There’s lots going on and plenty to choose from. Italian neo-psychedelic noise makers, Julie’s Haircut bring their unique brand of spacey, alt-rock music to Night People for a mid-week soiree. Having been around since the mid-90s, the band immerse arrange of influences and will no doubt be featuring songs from their 2017 album, Invocation And Ritual Dance Of My Demon Twin in their set. 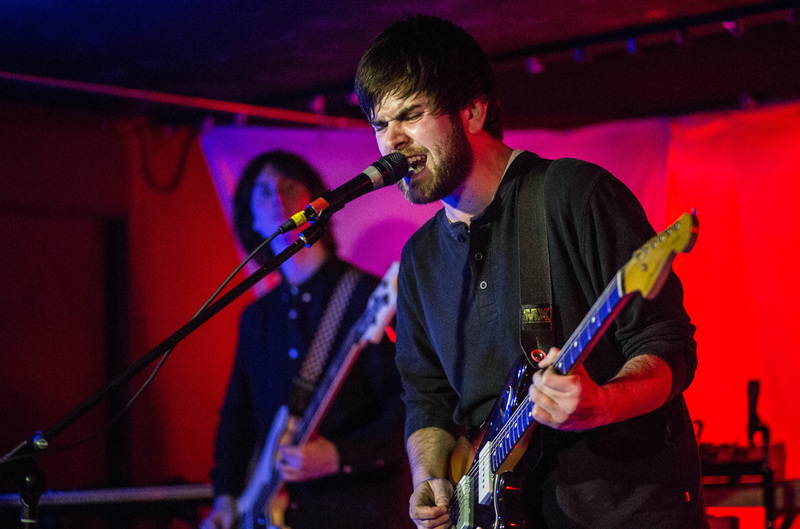 Ably supported by Manchester psych rock trio, Hey Bulldog, be sure to put this one is in your diary, if not done so already. Having already stirred up a hornet’s nest through the tabloid press, it’s for you to judge whether this is a sick-minded, vulgar and tasteless farce, a harmlessly amusing concept or somewhere in between. 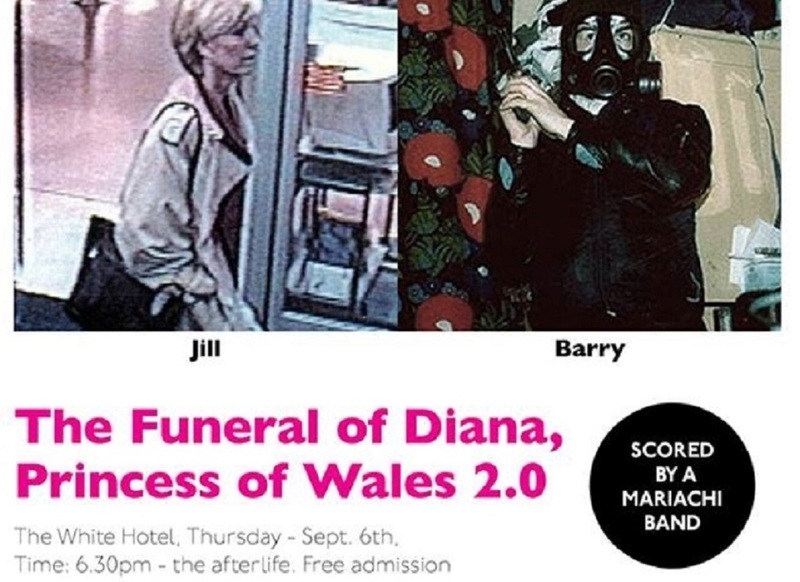 It will feature a re-enactment of Diana’s funeral, with a Mariachi band playing the Elton John epic (sang at Diana’s funeral by the man himself), Candle In The Wind. And presumably, the creepiest man ever to walk the planet (and royal confidant), Jimmy Savile won’t be too far away from the limelight. Former Brian Jonestown Massacre bass guitarist (and founder member) Matt Hollywood stops off with backing band, The Bad Feelings to play The Peer Hat in Manchester’s Northern Quarter. 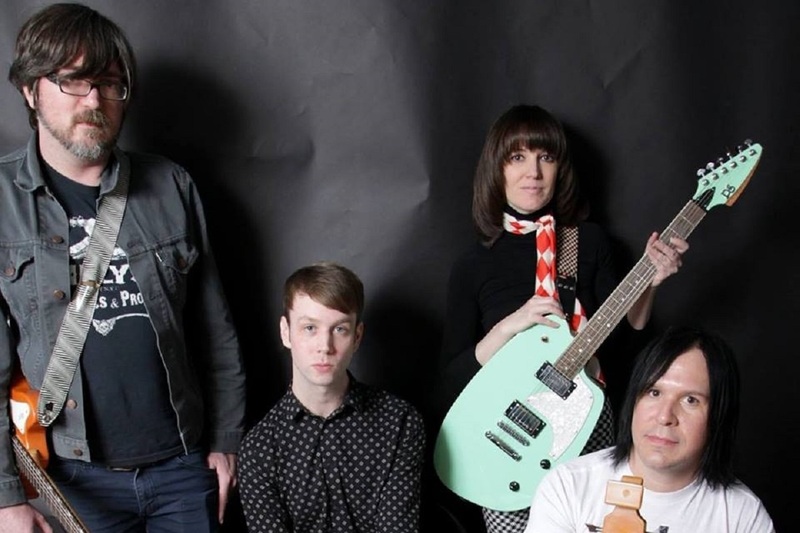 Marrying various influences like early The Velvet Underground and The Dream Syndicate to a sound that is not unlike the trademark BJM music of the past three decades, you really can’t go wrong here. Check out the band’s self-titled album released earlier this year should you need further persuading. 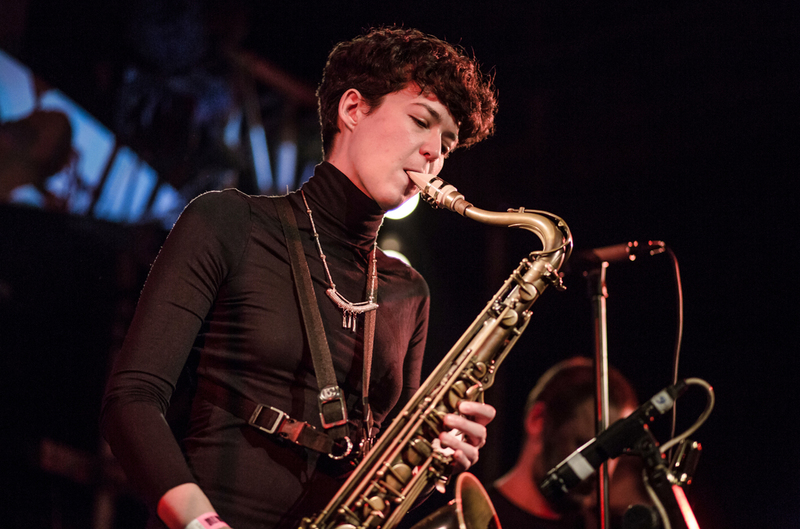 Promoter, Strange Days currently seems to be putting on some of the best live music events across the north-west and this is certainly on not to be missed. 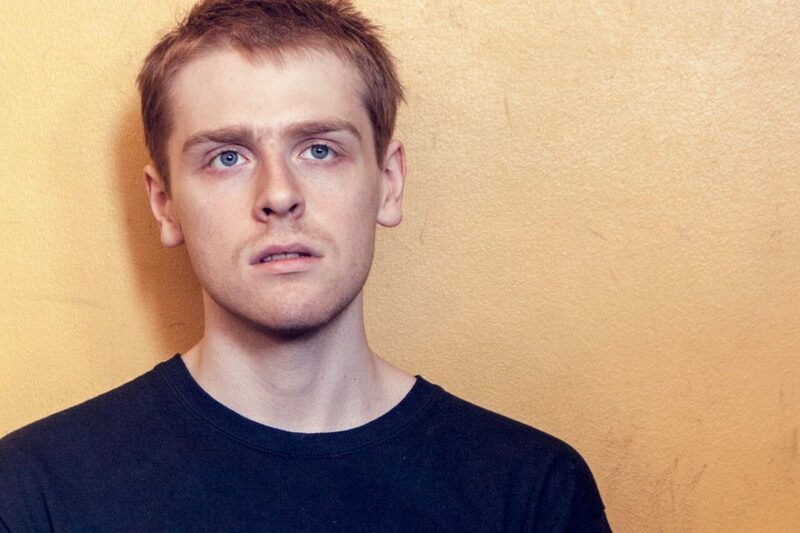 Kiran Leonard plays a fundraiser for Partisan, a new community space and creative hub just outside the city centre. This is will be an early opportunity to hear songs from the Saddleworth musician’s much anticipated new album Western Culture, out in October. 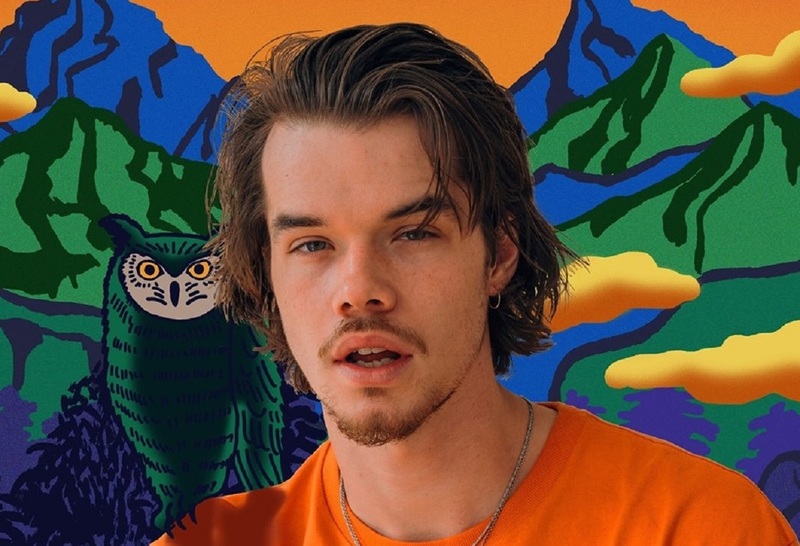 The record is, incredibly, the fourth long player from the prolific 23 year old. Support at Partisan comes from Cult Party and The Birthmarks. A prominent figure amongst Trap-House Jazz Collective artists, Jamaican-American Micah Davis, aka Masego brings hip jazz-influenced RnB grooves and stylish vocals to Gorilla. 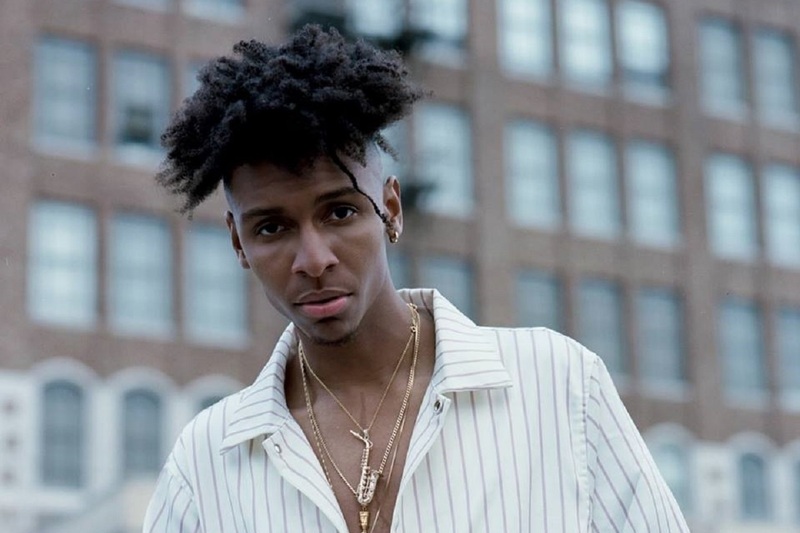 Having released to date an album, Loose Thoughts, The Pink Polo EP and a number of singles; as well as numerous collaborations with other Trap House label artists, we can expect Masego to be right at the top of his game. (This is a 14+ event). Not to be confused with Manchester Psych Fest, this weekender (presented by Astral Elevator) takes place at Night People and features 40 bands on two stages over 2 days … and is advertised with no clashes! With bands like Deja Vega, Black Doldrums, The Goa Express, Mugstar, The Black Delta Movement and Is Bliss, and going on to the not-so-early hours, expect serious heavy psych rock over the entire Saturday and Sunday … and plenty of it! We’ve got a competition to win tickets for this one – see here. 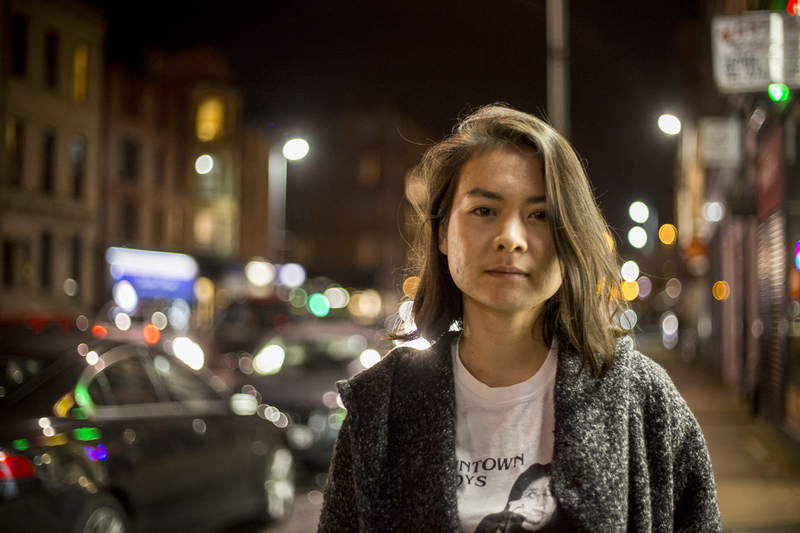 Japanese-American lo-fi singer-songwriter/guitarist Mitski Miyawaki has released five albums to date. Her third one released in 2014, Bury Me At Makeout Creek was critically acclaimed, whilst her fourth, Puberty 2 is arguably her best yet. Born in Japan and moving around to different countries during her childhood following her father’s work, her family finally settled in New York where she lives now. Hailing from the Derbyshire Dales, multi-instrumentalist, electronic-synth 3-piece, Haiku Salut will take you on a musical journey of glitch-pop delights and up-beat pleasantness. 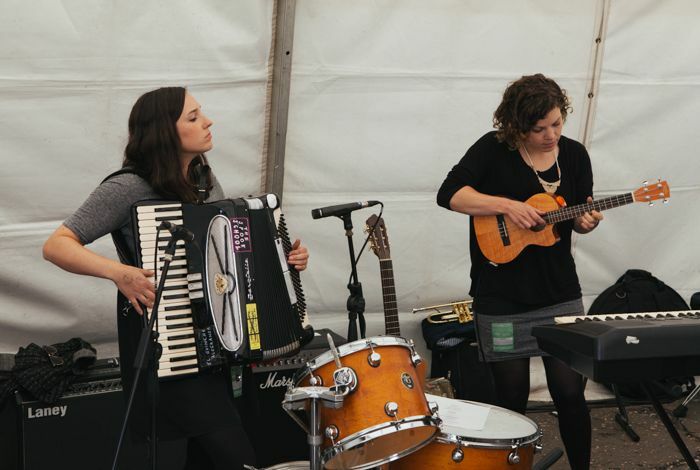 Incorporating glockenspiels, trumpets and a whole range of other instruments into their music, be ready to be swept away you’ll hopefully be having as much fun as they do. New album release, There Is No Elsewhere comes out on September 7. Support on the night comes from Sweet Baboo side project Group Listening, who released Piano & Clarinet: Selected Works Vol. 1 earlier this year. A collection of ambient works – from the likes of Brian Eno, Arthur Russell, Roedelius and Robert Wyatt – the pieces are arranged for clarinet and piano. Already established on the southern jazz-soul circuit, singer-songwriter Oscar Jerome brings his modern jazz-infused groove to tour a few northern outposts; and as can be expected, a Manchester show is en route. Having played a few festivals over the summer (including a prestigious Latitude slot), Jerome is definitely on an upward trajectory. 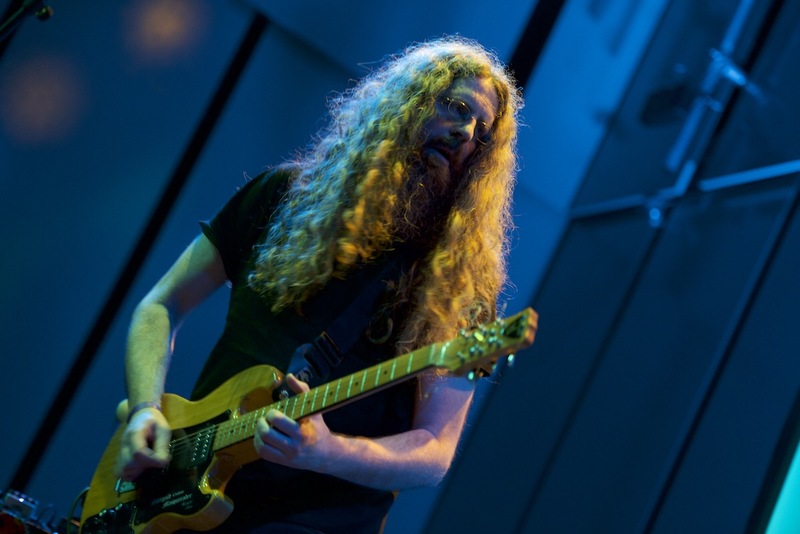 His inspirations include Gil Scott-Heron, George Benson and John Martyn. There’s a contemporary feel to his music that incorporates such influences. The Soup Kitchen is the lucky host, and includes local lo-fi soul pop duo, Darcie and soul-funk band, Lyla on the bill also. Promoted by Nottingham-based DHP, this is definitely one to get along to.